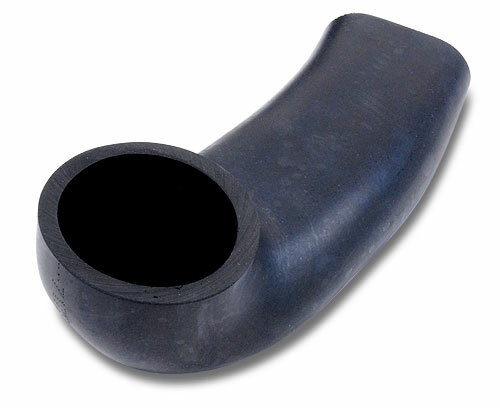 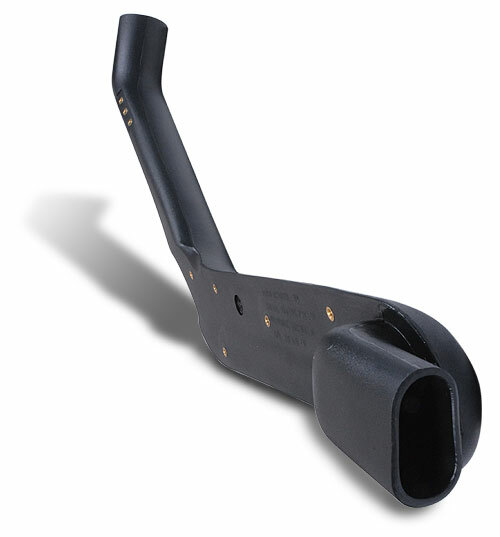 The Safari SS145HF snorkel is tough and stylish and has been designed to deliver a huge volume of the coolest and cleanest air possible into the stock air cleaner assembly of the 167 Series Toyota Hilux. 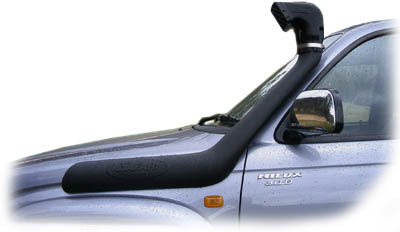 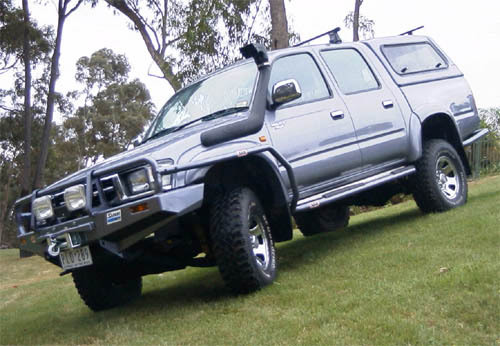 With the variety of engine options available in the Toyota Hilux, Safari took the decision to design a snorkel system specifically for the gutsy 3.0L diesel engine powered Hilux. 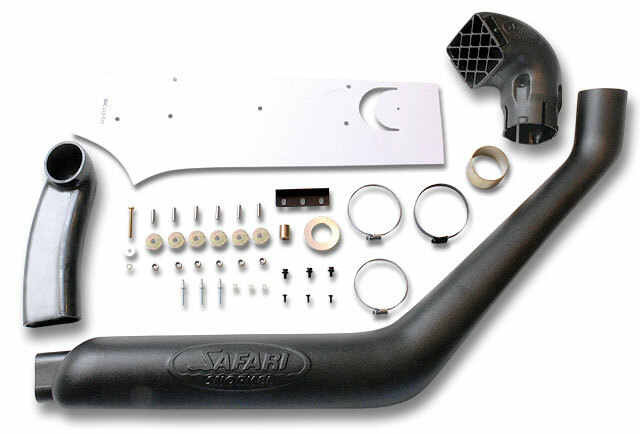 By doing so, Safari was successful in delivering an advanced snorkel system that exactly matched the specific requirements of this vehicle/engine combination.